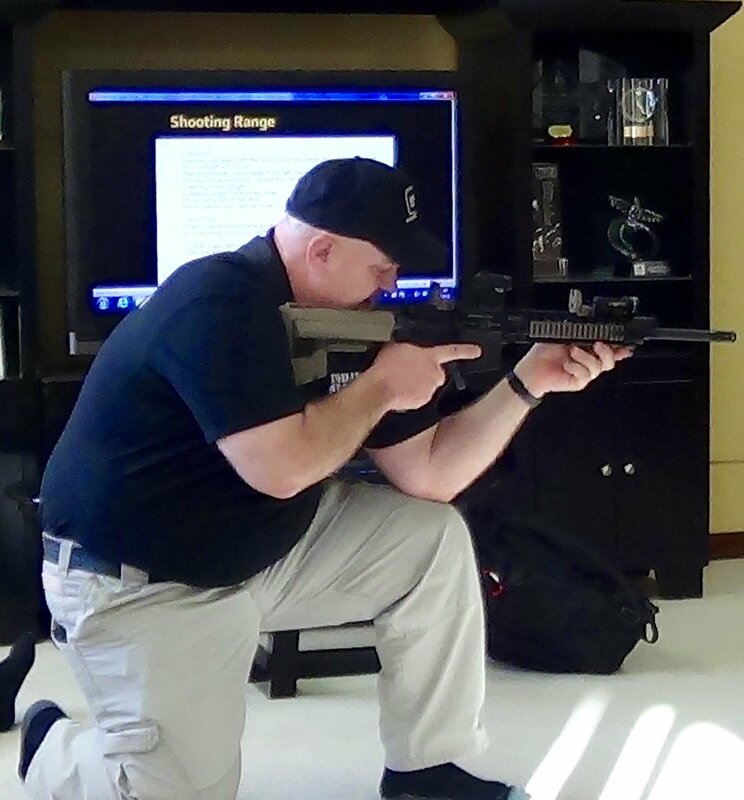 Everyone who takes this class always comments how much more comfortable they are with using their firearms and maneuvering possible life-threatening scenarios in a safe manner. Requirements: 200 rounds of ammo for your rifle or handgun or tactical shotgun (birdshot only), eye and ear protection, knee and elbow protection (optional), extra magazines and holsters. Belt, ball cap and high-necked shirt.